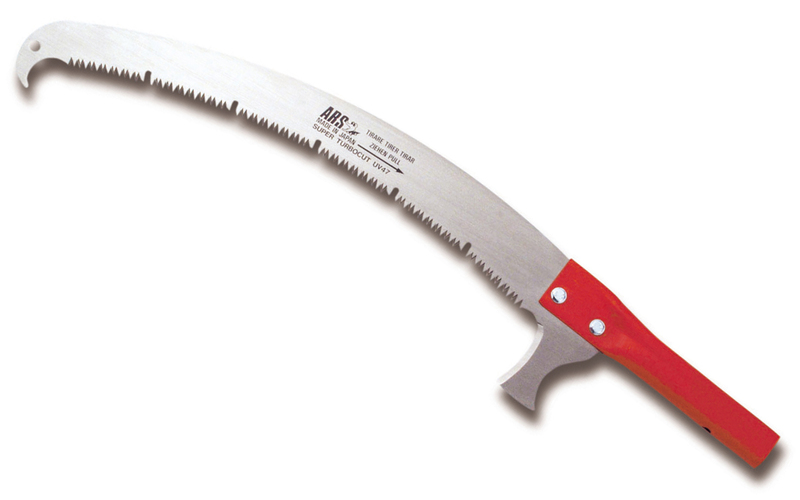 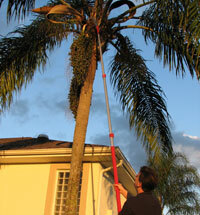 Light, quick to extend pole saws cut high branches without ladders. 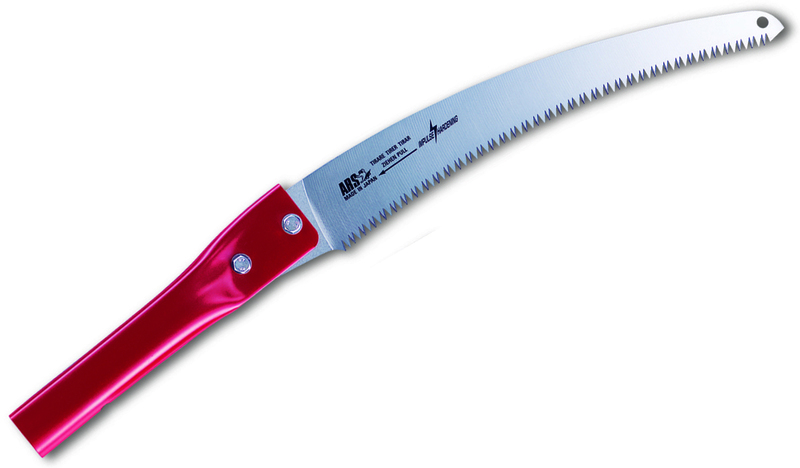 Super lightweight aluminum construction for increased control. 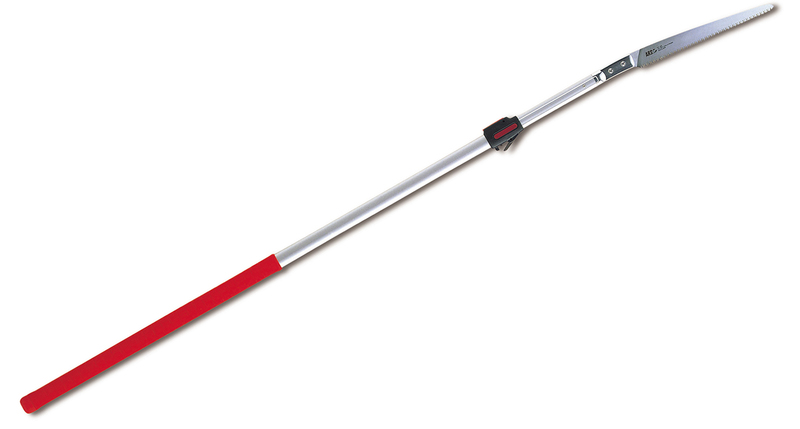 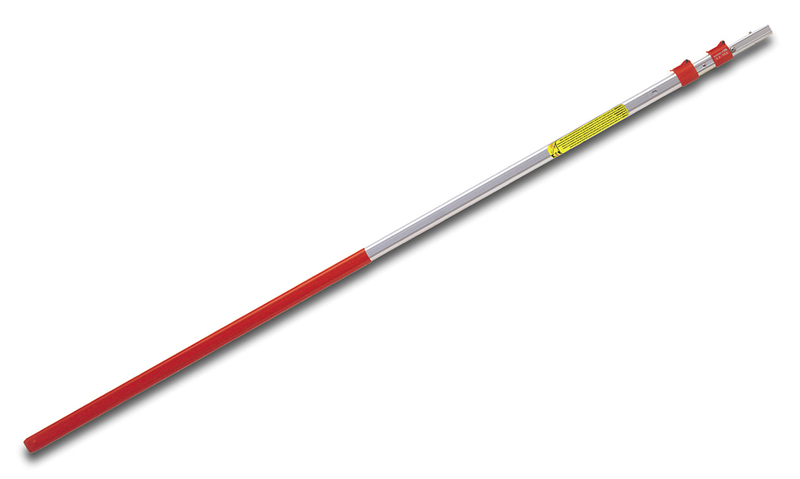 The EXP series poles feature 4 different telescoping lengths and provide a fast, pushpin attachment for the saws. WARNING: All metal construction. 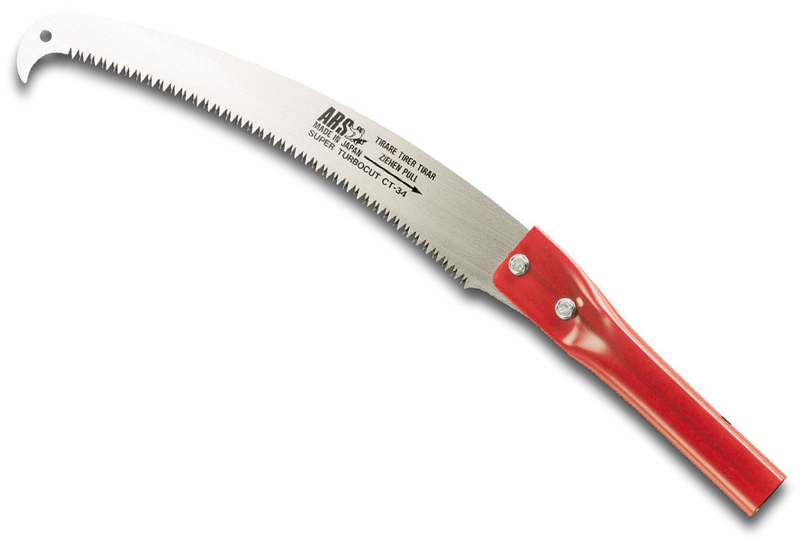 Not for use around power lines. Super lightweight, sturdy, and durable!